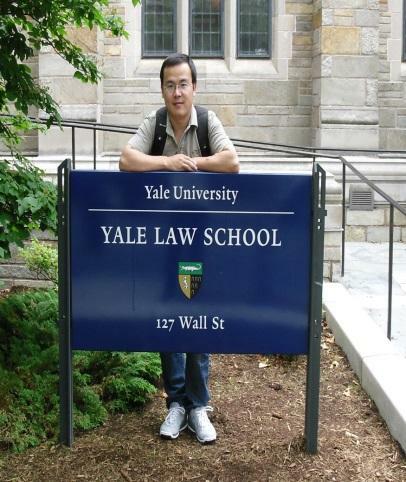 Ma Jianying, associate professor, Center for Canadian Studies, Guangdong University of Foreign Studies, China. Ph.D. in International Relations, 2012.1, Fudan University, China. Joint training Ph.D. candidate, 08/2010-08/2011, Fudan University & Washington University in St. Louis, USA.